Our goal is simple – to provide the security, peace of mind and freedom of movement upon which the world depends. 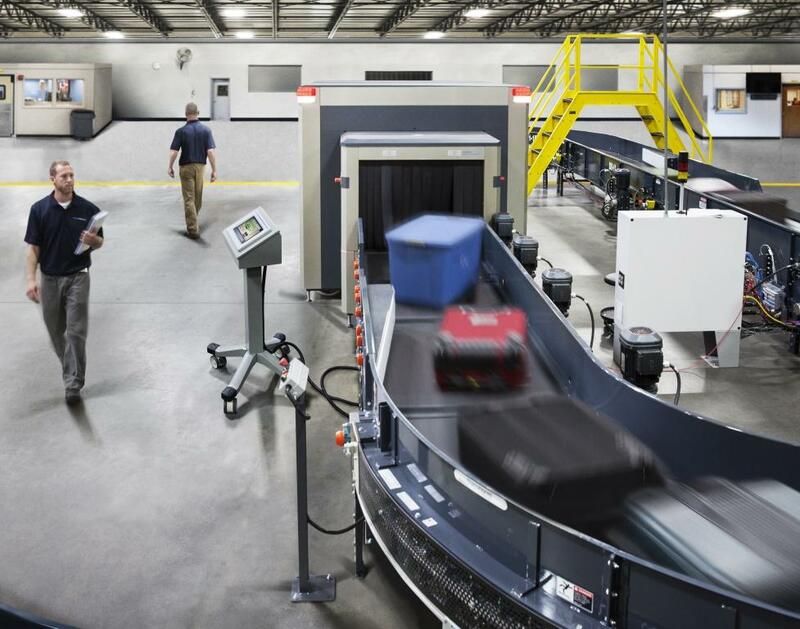 From passenger checkpoints to hold baggage and air cargo screening, Smiths Detection aviation solutions offer the highest levels of security, exceptional detection capabilities and maximum performance. They are designed to help control the flow of people, suitcases and freight through airports in an efficient and safe manner. The comprehensive product portfolio ranges from standard, off the shelf products to complete, systems individually tailored to meet specific business and regulatory requirements. 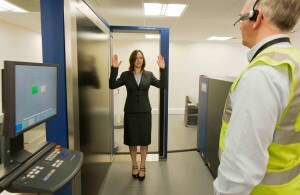 Flexible, futureproof systems which not only deliver optimum security standards but also bring significant operational benefits – and feature the most advanced technologies including Computed Tomography (CT) and millimetre wave people scanners. In addition to the necessary hardware, Smiths Detection also supplies the IT infrastructure needed to transform security equipment into a single, integrated and intelligent solution. 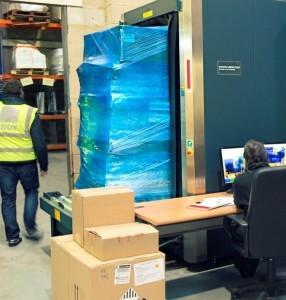 Sophisticated software platforms which can network both checkpoint and hold baggage systems and deliver the real-time data needed to support instant operational decisions; as well as the historical data and reports required for resource planning and general administration. As a global authority in the field, Smiths Detection provides everything needed from analysis and solution assessment to deployment, integration and outstanding after sales support for the full life of the equipment. All hardware, technologies, software and support from one source – put your trust in Smiths Detection for high quality equipment, reliability and a worldwide service foot print.